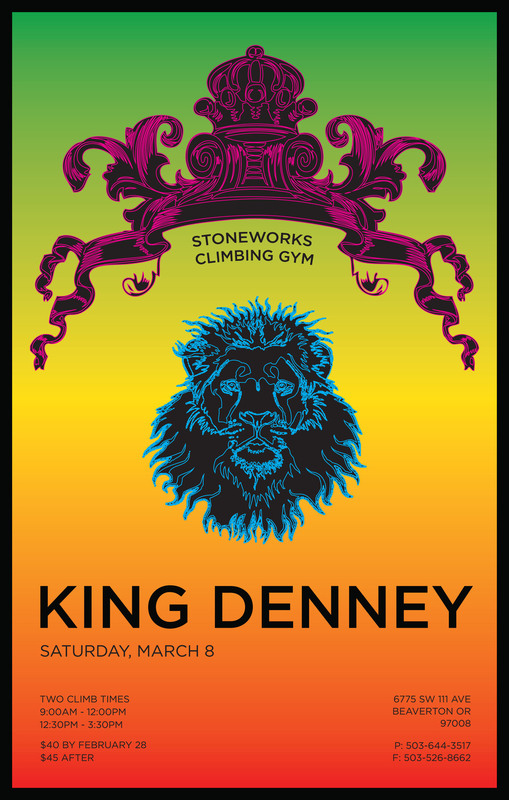 We are excited to present, King Denney, the season opener for the SCS climbing competition series. It will be held on Saturday, March 8th. Please check out the King Denney page for more information. As always, great routes, amazing shirt, and delicious bake sale! Registration can be found on the King Denney page and you may also call in. See you all here!